West Bengal is only state in India having connection from the high mountains to sea. 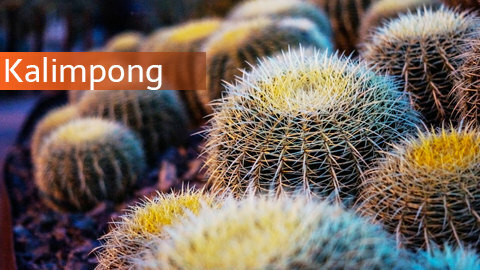 Blessed by exotic natural beauty this state can also be called the cultural capital of India. The northern region of this state stand like a crown and why not! 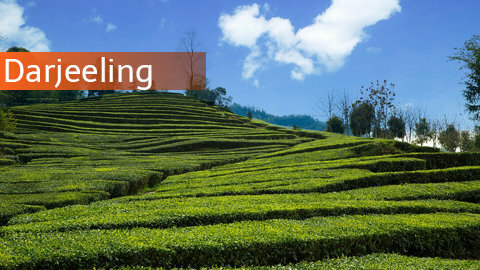 The beautiful Darjeeling and it’s lush green tea estates are just there to amaze its visitors. To its south the deep forests of Dooars region are not only enthralling but offers a rich variety of flora & fauna. The word ‘Dooars’ stands for “Door to Bhutan” , so as you can imagine the magical Bhutan is just nearby. 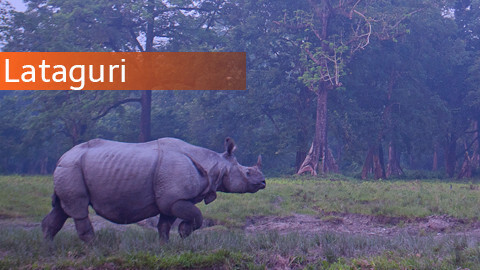 The forests of Dooars are a peaceful home to famous one horned Rhinoceros and the Jaldapara National Park holds the second highest population of this iconic animal in India. This area is also culturally diverse as one can find many small tribal community living here. 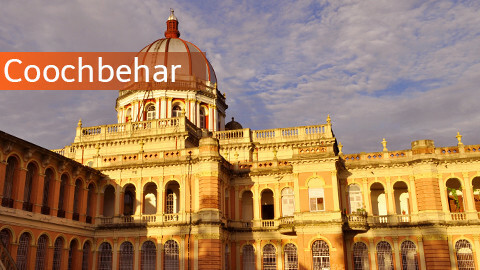 Beside the Darjeeling and Dooars region this state as a special place name Cooch Behar. Once a princely state now a heritage town this is India’s one of the oldest planned city. So culture, heritage and indescribable natural beauty, this state has so many thing to offer to its visitors.